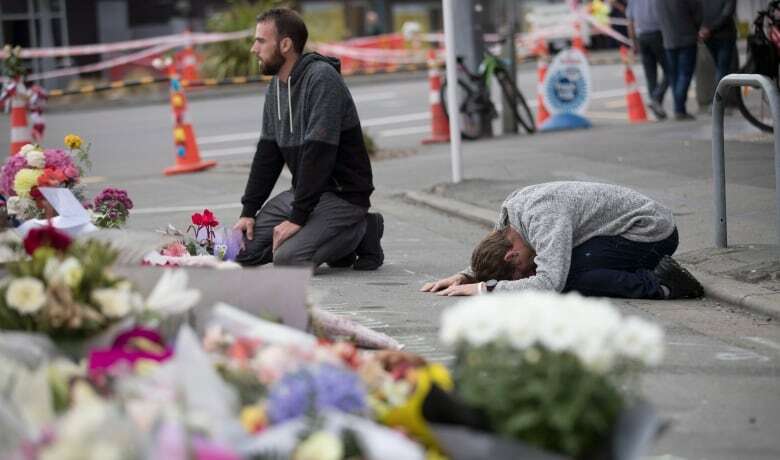 In a bid to deny mass killers the infamy they seek, New Zealand's prime minister refuses to utter the name of the suspected gunman in last week's deadly mosque shootings in Christchurch. Activists behind the No Notoriety movement say it's the right call, and hope media outlets follow suit. The gunman in the 2007 Virginia Tech massacre idolized the Columbine High School killers who became household names in 1999. The murderer who opened fire in a lecture hall at Northern Illinois University in 2008 had studied the Virginia Tech and Columbine killings. The 2012 Sandy Hook Elementary School shooter "obsessed" over Columbine, analyzed the Aurora, Colo., movie theatre shooting, and even built a spreadsheet tallying the number of kills by mass murderers. In Canada, the Quebec City mosque shooter who killed six worshippers in 2017 had an interest in the gunman who murdered 14 women at ÉcolePolytechnique in 1989, and searched YouTube for videos about the Polytechnique massacre. Then, last week, mass murder came to New Zealand. A gunman killed and wounded dozens of worshippers at two mosques in Christchurch. Once again, a suspect charged now with murder had allegedly made reference to infamous killers, in this case painting their names, including that of the Quebec City mosque shooter, on his weapons and equipment. 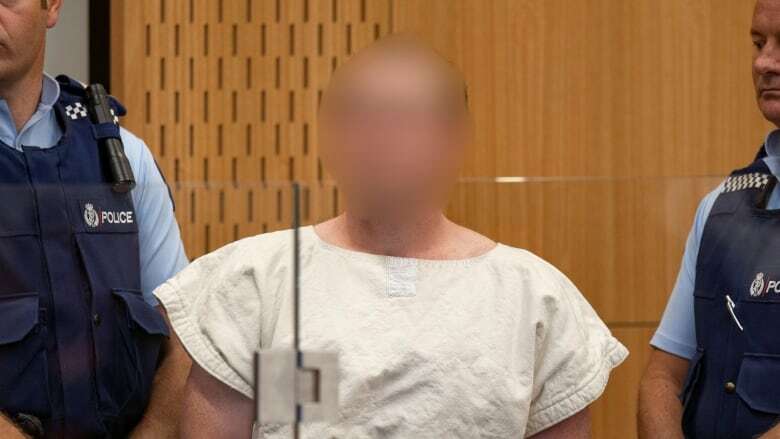 The Australian-born suspect allegedly took at least 50 lives. Now, Prime Minister of New Zealand Jacinda Ardern wants to take something from him: She will do all she can to deny him his fame. 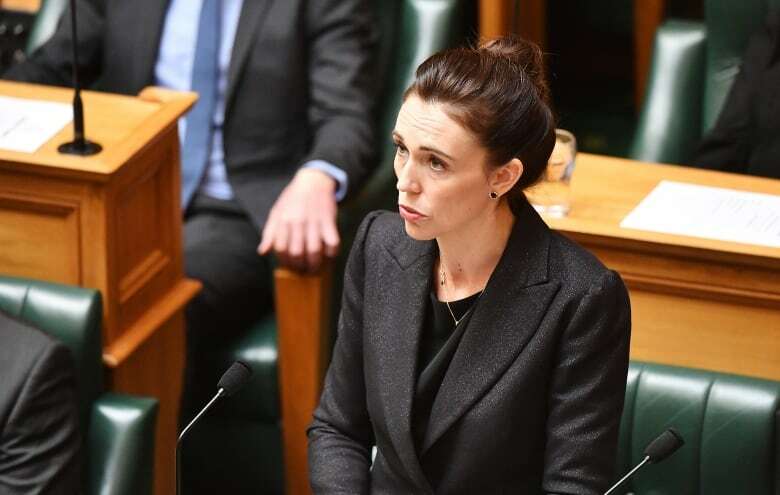 "He sought so many things from his act of terror, but one was notoriety," Ardern told Parliament on Tuesday. "And that is why you will never hear me mention his name. He is a terrorist. He is a criminal. He is an extremist. But he will, when I speak, be nameless." New Zealanders "will give him nothing, not even his name," Ardern vowed. Her remarks — imploring the public to remember the names of the people who died, not the alleged perpetrator — drew praise from researchers who warn of a "contagion effect" that can result from publicizing the identities of fame-seeking mass murderers. They argue little, if any, journalistic value is lost when such information is withheld, aside from a search term, but the potential harm of fixating on alleged killers' backgrounds can be deadly. "Making mass shooters famous increases the risk that they'll become role models who are worshipped by future copycat attackers," said University of Alabama associate criminology professor Adam Lankford. 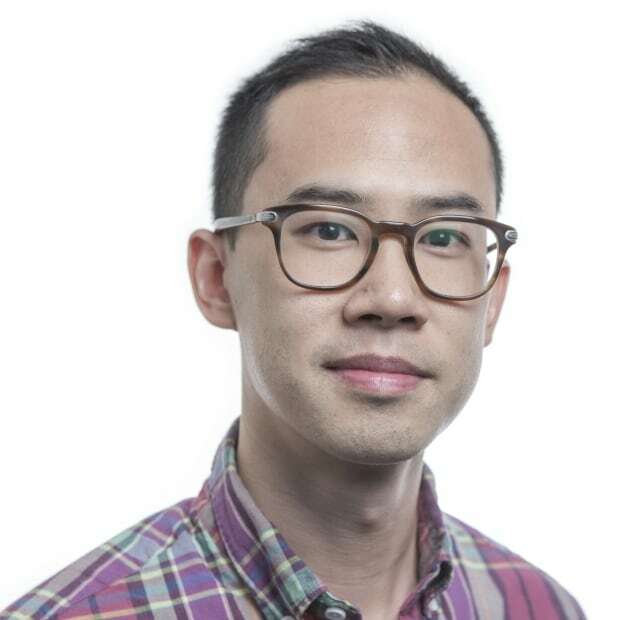 "We've seen many tragic examples of this type of copycat influence in the past." Lankford analyzed the writings and declarations of mass shooters around the world between 1966 and 2015. He found that in 24 such cases, perpetrators mentioned fame and media coverage as key motivators for carrying out the killings. "I'll see you on National T.v. [sic]," wrote the gunman who in 2011 killed six people and wounded 13 others, including Arizona Rep. Gabrielle Giffords, during a congressional outreach event outside a Tucson supermarket. "When you see me on the news, you'll know who I am," the 19-year-old accused in last year's mass shooting at Marjory Stoneman Douglas High School in Parkland, Fla., said in a chilling video. The Aurora theatre gunman told a psychiatrist he "felt he couldn't make [a] mark on the world with science, but could become famous by blowing up people." Last Friday, a 17-minute video that showed part of the massacre in Christchurch, and appeared to be recorded with a camera on the shooter's helmet, was streamed on Facebook Live. That's precisely the kind of media-driven narcissism that Katherine Reed, an editor and associate professor at the Missouri School of Journalism who teaches a course on covering traumatic events, believes such killers are seeking. The myth-building can be enticing for would-be murderers. "They're seeking to become more famous than the previous mass killer. To make their killings more sensational," she said. That's why the activist group No Notoriety has sought to convince media outlets to resist profiling mass shooters. The organization aims to reduce the risk that information about killers will inspire other potential fame-seeking killers. 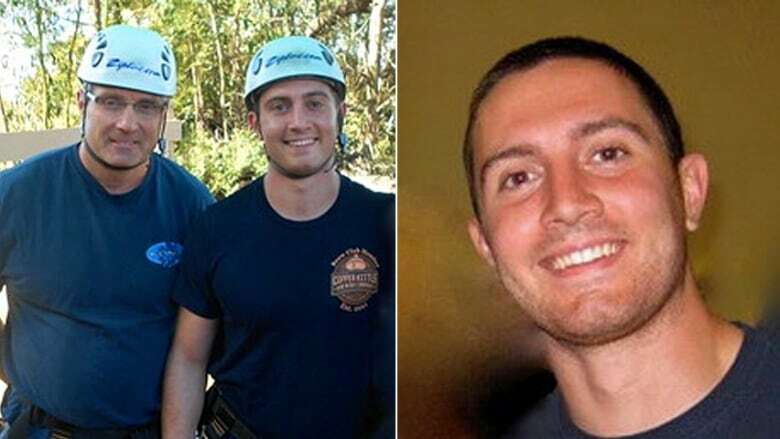 The movement's co-founder, Thomas Teves, lost his 24-year-old son, Alex, when the Aurora gunman opened fire on an audience at a midnight movie screening in 2012. His son died shielding his girlfriend, who survived the massacre. "These killers are motivated by other killers," Teves said. "It goes on and on." The onslaught of coverage about killers can be "rewarding" to perpetrators keen to see themselves as anti-heroes, said Jaclyn Schildkraut, an expert on mass shootings and an associate professor of criminal justice at the State University of New York at Oswego. "In a proverbial light, it's signalling to other individuals contemplating carrying out a similar attack that if they do something similar, or potentially more lethal, they could get the same attention," she said. The Federal Bureau of Investigation, working with Texas State University, has promoted the Don't Name Them campaign to deny mass shooters validation for their actions and try to prevent copycats. Some advocates for No Notoriety believe rebroadcasting and reprinting the names of mass killers can re-victimize survivors and their families. For Teves, the pain never goes away. "The mention of this individual's name is not impactful to me," he said. "What's impactful to me is if that gets somebody who's sitting in his mommy's basement, who doesn't do anything in his life of any value, to sneak into a mosque or a school and start shooting it up." He listed a local TV station, Denver 9, as well as CNN's Anderson Cooper — though notably not the network itself — as examples of media voices that have committed to the No Notoriety campaign not to name mass killers. CBC News is not among those media outlets. Paul Hambleton, CBC's director of journalism standards and practices, says that CBC tries to balance the responsibility to not glorify acts of violence and their perpetrators against the journalistic obligation to accurately report the facts as we learn them and help the audience understand news events and the context and motivations behind them. "It is not our role to filter or purposefully withhold information of this nature," he said. "This would lead to unfounded speculation in the absence of information. Our reporting on the shooter is framed around what we believe the public needs to know to help make sense of the horrific nature of the massacre. But no more than that." The editor in chief of South Florida's Sun Sentinel newspaper, Julie Anderson, acknowledged she gave little thought to the contagion effect before she noticed reader complaints requesting that the paper stop publishing so many details about the suspected gunman in the Stoneman Douglas high school shooting. Then she learned the accused killer was receiving stacks of fan mail, including love letters from teen girls. "I thought, 'That's weird. Maybe this does have something to do with all the coverage,'" Anderson told the Columbia Journalism Review in a story published last August. For his part, Teves, the founder of No Notoriety, isn't opposed to mentioning any suspect or killer's name, especially if the perpetrator remains at large. Nor does he necessarily object to seeing photos of them published. "But if you want to show a picture, show them in chains," he said. "Don't show pictures he's staged himself holding an AR-15." There's nothing admirable or brave about such imagery, Teves said. "You know what brave is? What my son did — throwing his body over his girlfriend's so she could live. That's what a true hero is."